Do you have an event that you would like to live stream? 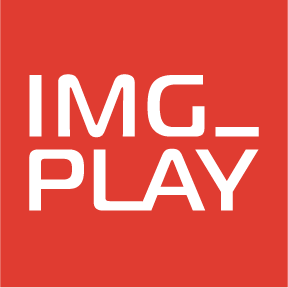 IMG_PLAY, together with skilled partners, can help you – we’ve made hundreds of live webcasts and we make sure that technology and message come together with success. Live streaming for internal communication and in closed networks is one of our specialties. There are often great benefits to be achieve for organizations that use live streaming to share knowledge. But there are also a number of important aspects such as security, network performance and design that need to be concidered. We work with: Kaltura Webcast, AWS, Skype Meeting Broadcast, Hive P2P, Facebook and YouTube Live, Teradek, Wirecast, Newtek Tricaster, Wowza & major CDN’s.